English/American Film Posters. English/American posters for Gone with the Wind. 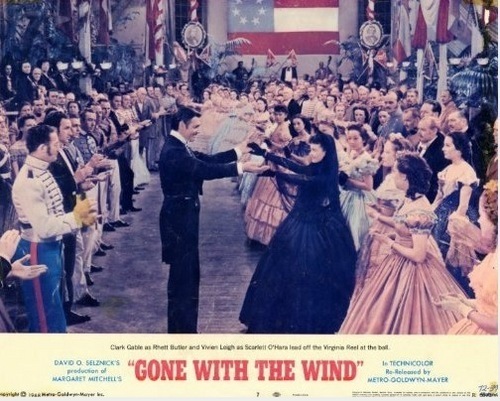 Wallpaper and background images in the Gone with the Wind club tagged: gone with the wind england america poster. This Gone with the Wind photo might contain anime, comic book, manga, and cartoon.